I'm so lucky to have a sister who designs patterns. I've written before about having a sister who happens to be also a talented designer. Man, it's so nice to be able to talk to someone close about the designing process and show her top secret designs, talk about names and colours and problems! Sarah Ronchetti, my little sister, has just celebrated her first anniversary of releasing patterns. And with 22 well written patterns under her belt! Talk about diving in at the deep end! But I'm so proud of her and I love telling people of her designs. At a playgroup we both go to (we live probably 3 kms away from each other) I often point out the beautiful things her Amelia is wearing to other knitting admirers as being one of Sarah's designs. Super clever! So go check out her blog - join her mailing list and look at her patterns if you haven't before - or go check out all her new ones! 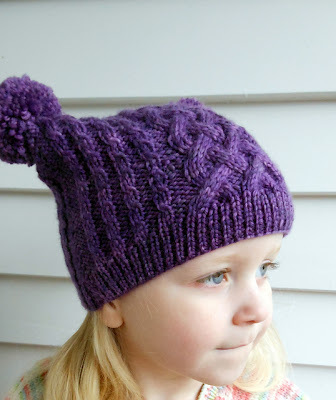 I particularly love the look of this hat, which was first released in Knit Now but now can be purchased via Ravelry. Or this, her Shelley Bay pattern looks just beautiful! 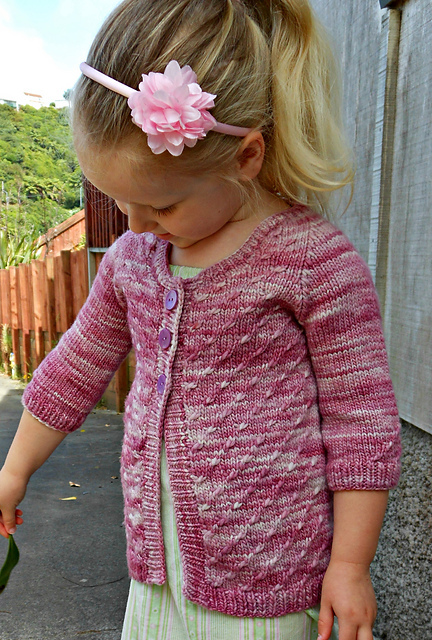 She's also releasing a new boys pattern which looks fabulous, any day now! I think it is amazing that you can write patterns! 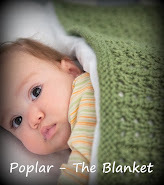 It is something that I would love to do, but I don't have enough knitting knowledge right now to do so. Maybe someday! Definitely maybe someday Heather! 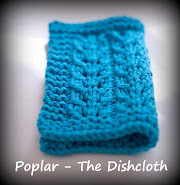 I never ever thought I'd be able to write a pattern, let alone one others might want to knit!